care, hospitals, restaurants and offices. Congrats to Savioke for delivering a great example of a good service robotics business. 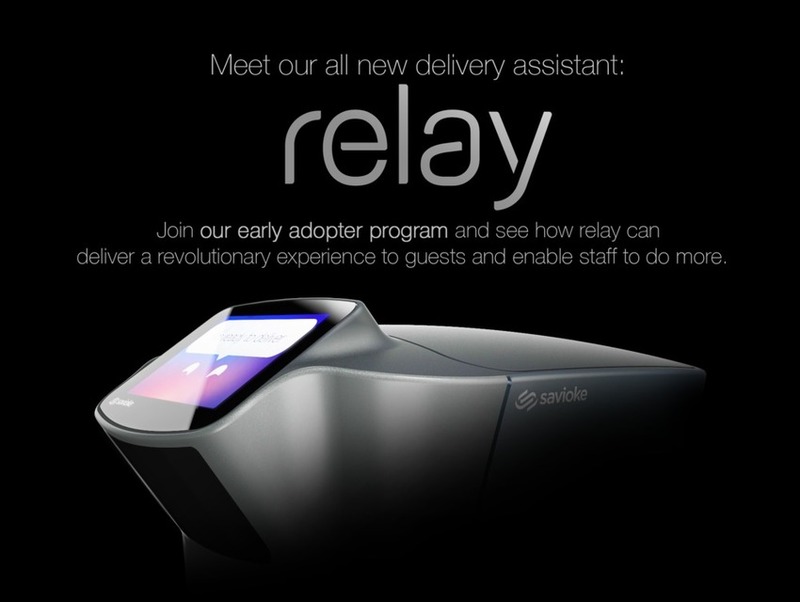 Relay automates one task in the human job chain. Relay can’t replace people but can fill in the gaps in service.